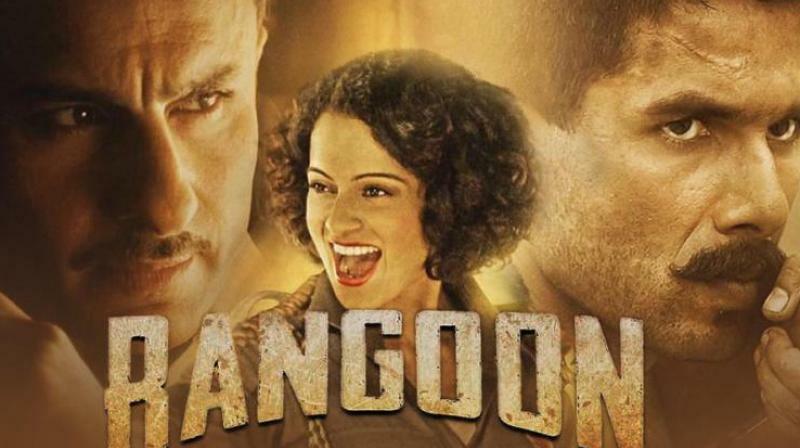 The most awaited Indian cinema movie “Rangoon” produced by the National award winning Vishal Bhardwaj’s casting the talented and fantastic actors Shahid Kapoor, Saif Ali Khan and Kangana Ranaut is released all over the world. The film is set in the 1940s amidst the turmoil of India’s independence struggle and will feature some epic historic references. 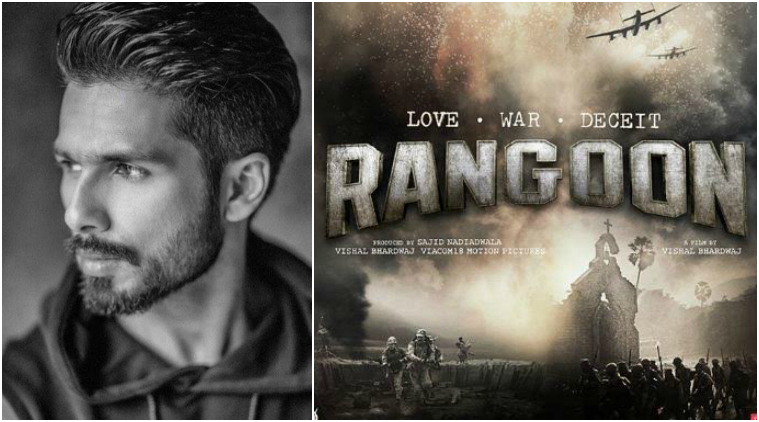 “Rangoon” came up with what they have promised as the hard work of the team is completely seen in the movie. Where as the film is being appreciated in the world so is its ringtones, which are in demand before the film is was released. Seeing the confidence and excitement in the team of ‘Rangoon’, looks like we have much to expect in early 2017,” he added.